Kim Kardashian West has decided that her upcoming baby shower will be CBD themed, according to E! News. 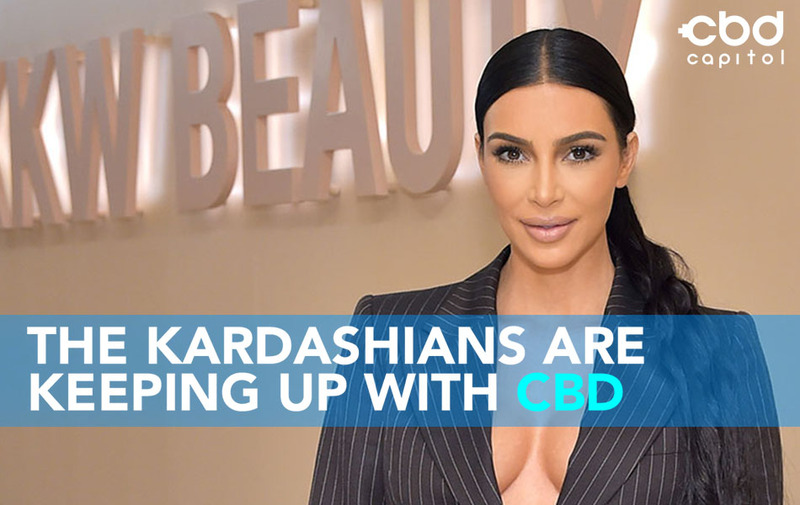 A former stylist for early 2000’s phenomenon Paris Hilton, Kardashian West has been on the forefront of emerging trends for over a decade, so it should come as no surprise that the socialite tastemaker is on board with CBD. The baby, the fourth for her and husband hip hop superstar Kanye West, will be her second by surrogacy. Kardashian West said she’s done with traditional baby showers after three but thinks her kids benefit from a party ahead of the birth to help them celebrate the surrogacy situation, according to the Huffington Post. CBD, short for cannabidiol, is known for promoting relaxation and has been embraced in health and beauty products. Over the last year, CBD has exploded as a go to supplement in health and beauty products, as well as a trendy food and beverage additive though not yet approved by the FDA. Kim isn’t the only Kardashian (West) to turn to CBD. Eldest sister Kourtney, who recently launched her fashion and lifestyle platform and e-commerce hub Poosh, endorsed CBD-infused gummies as a relaxation aid in a piece on her new outlet.